I graduated from Meadow High School in 2002. I then became an Alumni of Texas Tech University in 2007, with a Bachelors of Science in Early Childhood Education. I became ESL certified in 2011. I have been teaching First Grade at Colonial Heights Elementary since 2014. This is my fifth year teaching First Grade and it is such a joy!! I have been employeed with BISD since 2008. Prior to teaching First Grade, I taught Third Grade for five years at Oak Grove Elementary. 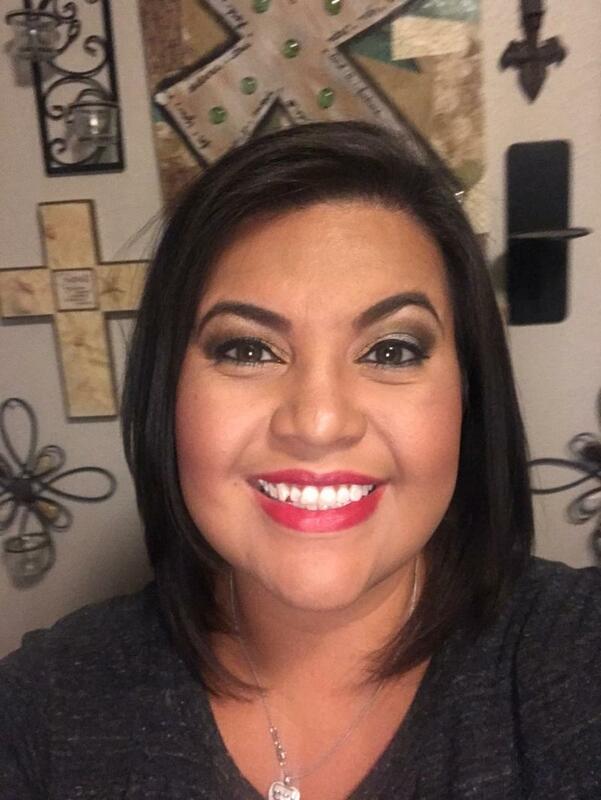 I moved to Carlsbad, NM for a year with my family and upon returning back to Brownfield, I decided to apply to teach First Grade. I love being a CUB!! I have been married to my husband Robert, for nine years now. We have two amazing children, who keep us youthful. I have a 8 year-old daughter named, Lily, and a six-year old son, named Robert. We also have a dog named Harper who is 3 years old. In my free time, I like to spend time with my family, watch movies, and read. I also enjoy creating new make-up looks!! !